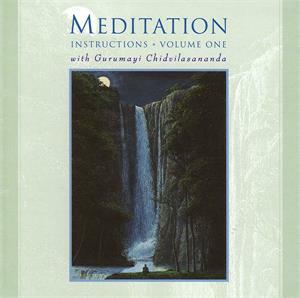 In this book, Swami Muktananda encourages us to turn our attention within and discover the radiant inner world. Baba gives clear and authoritative answers to such timeless questions as: Who am I, really? How can I master my mind? What is the value of meditation? “The best object of meditation is the inner Self,” Baba tells us. 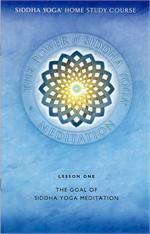 “When the Self is the goal of meditation, why should we choose another object? If we want to experience the Self, we should meditate on the Self”.